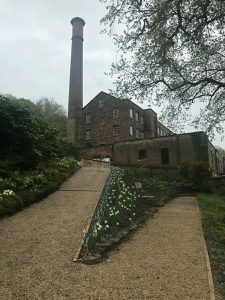 This project was the renovation of 3 different properties for the National Trust at the Quarry Bank Mill site. The first was to the Old Bakery being called The Hub, this was going to be a visitor centre in the village of Styal. 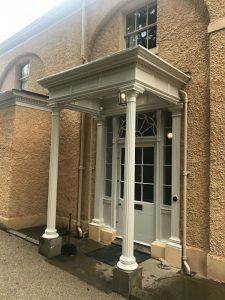 This building was done in more modern finishes creating an office space with kitchen area to the first floor for staff to be permanently based, while the down stairs was opened up, and a disabled toilet created to one end. The open space is used as a display for the local history to be displayed in custom built display cabinets, the flooring was vinyl or painted concrete flooring, with basic white paint throughout all the walls and ceilings, to give a blank canvas for all the displays to stand out from. The second property was 13 Oak Cottage, this was also located in Styal Village. 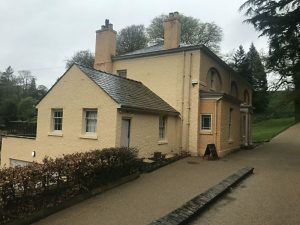 The cottage is of importance to the history of the village, as it has never been modernised, and is still decorated and fitted out with items from over 100 years ago, and different layers of decoration are clearly visible through out, showing the different styles and colours that have been used throughout the life of the building. The works within this property included new electrics whilst using period fittings. 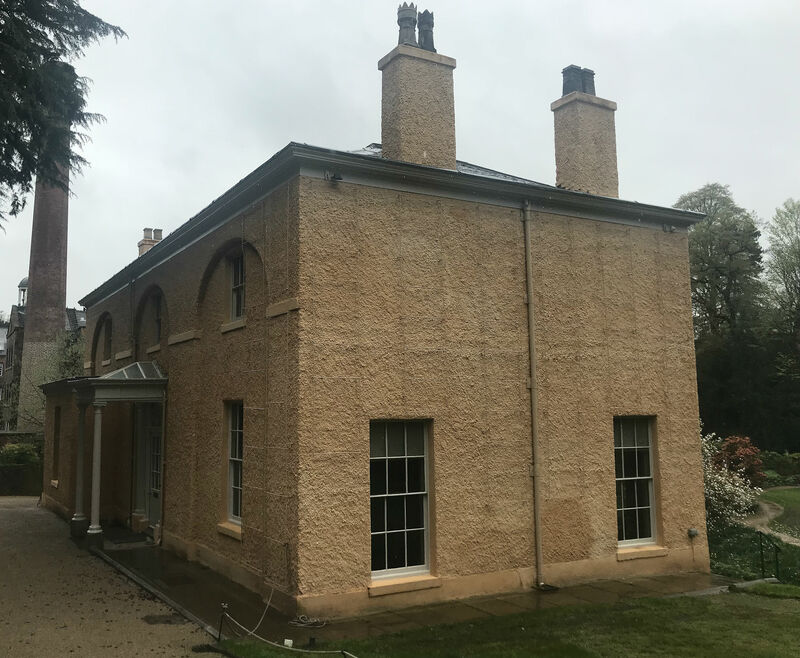 Plaster works were reinstated using traditional materials and methods, and repairing the roof and outer shell of the building, specialist contractors were used for the plastering, decoration and pointing works. 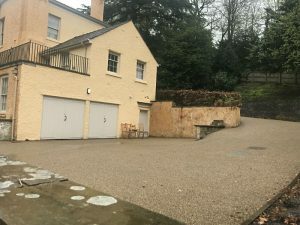 The last property was Quarry Bank House, this was the original house for the owners of the mill, a very large and opulent property, the internal property was split into two areas of works. The first floor had minimal works done as this is to be used as offices. The electrics and heating system throughout where upgraded. 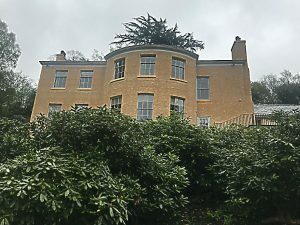 The ground floor repair works were done in various areas Lime hauling works to external façade; slating and lead works to the roof; lime wash and chime paint system to the external façade; structural repairs to internal staircase; restoring plaster and lathe ceilings; installation of new emergency light system and upgrading existing electrical circuits in Pyro cabling; windows renovated; full decoration being carried out in the original colour schemes with period light fittings and fixtures, all supplied from the Trust. 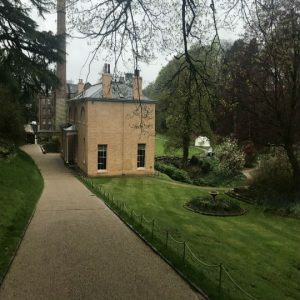 Externally the works were to remodel the gardens and drive area, and adapt the surrounding area to be opened up to the public. 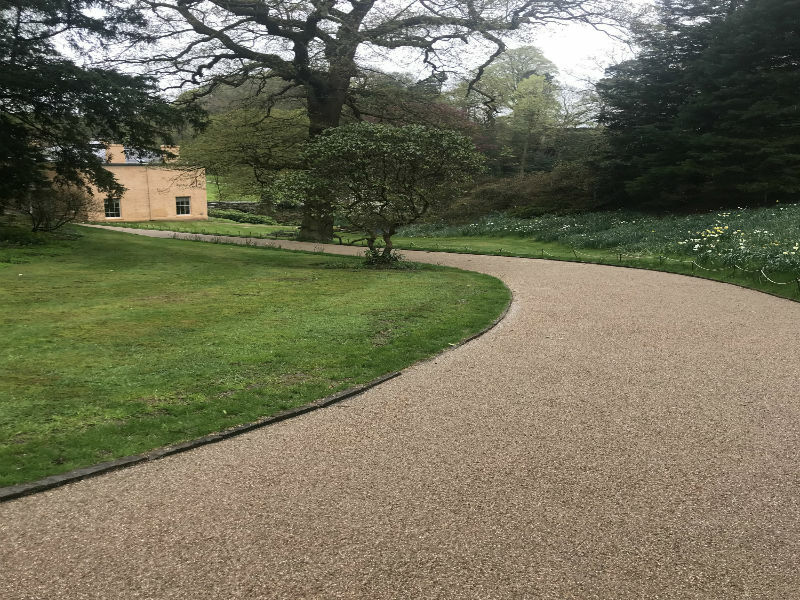 This included new drainage works with new provisions for new services within the property and the surrounding area; footpaths installed for the public to access the gardens; planting beds and a new resin tarmac driveway.